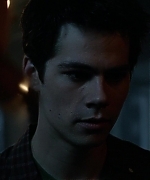 I have added HD screencaptures of Dylan from the season finale of Teen Wolf, “Apotheosis.” to the gallery. 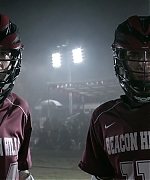 The episode was a great finale and I really miss Allison! 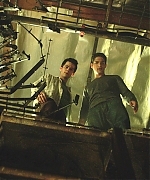 Teen Wolf Gallery Update & New Layouts! You might have also noticed a new look on the site. The previous had been up for a while and I thought it would be nice for a change. I’ve used a premade from Sweet Revelation Design and the header was made by PinkRetroDesigns. I hope you guys like them! I have added HD screencaptures of Dylan from the latest episode of Teen Wolf “The Sword and the Spirit” to the gallery! 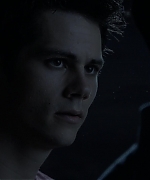 I have added HD screencaptures of Dylan from the latest episode of Teen Wolf, “Codominance” to the gallery! 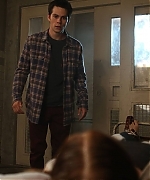 I have added episode stills and screencaptures from the latest episode of Teen Wolf “Damnatio Memoriae” to the gallery! I have added outtakes of Dylan from the photoshoot the Teen Wolf cast did for TV Guide last year at Comic-Con to the gallery! 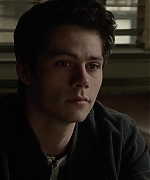 I have added HD screencaptures of Dylan from Tuesday’s episode of Teen Wolf, “The Last Chimera” to the gallery! 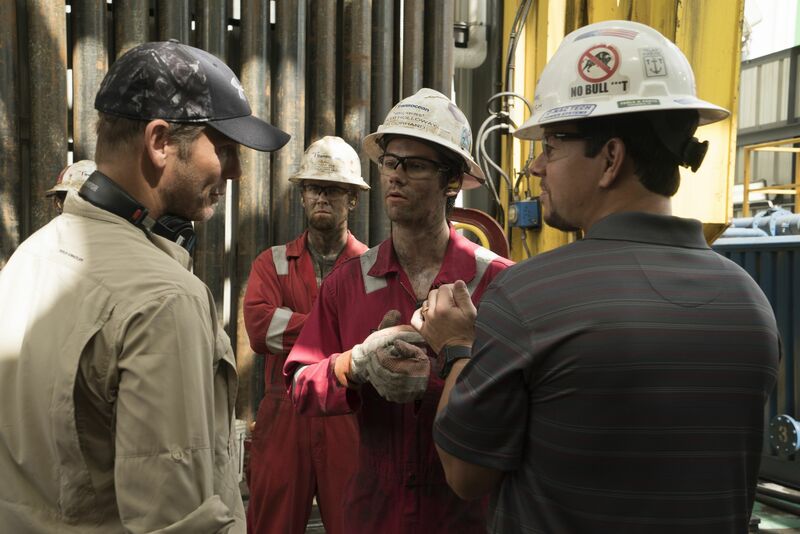 I have added a new behind the scenes photo of Dylan in “Deepwater Horizon” to the gallery! 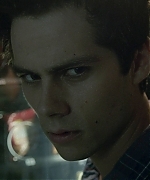 I have added an episode still of Dylan from last night’s episode of Teen Wolf, “The Last Chimera” to the gallery! “Maze Runner: The Scorch Trials” released on Blu-ray/DVD a few weeks ago. I have now added blu-ray screencaptures along with some screencaptures of some of the bonus features on the blu-ray disc to the gallery! Enjoy!